What is the Beginning of the Smart Life? The RFID sports wristband, also known as the sports bracelet and the active wristband, is an identification wristband dedicated to the field of entertainment activities. 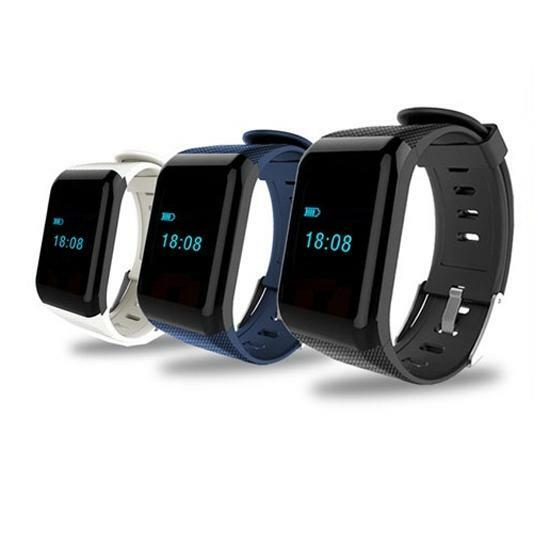 The active wristband is mainly a medical wristband and other smart bracelets and industrial wristbands that are different from hospital patient management. Since 2017, smart wearable products have made a qualitative leap, especially in the smart bracelet, not only in terms of function but also in terms of appearance. U.S. and the company use the advantages of their own RFID customized products, the industry’s first combination of RFID chips and smart bracelets, the new launch of the new RFID smart sports bracelet – S8. RFID smart sports bracelet is smart: the perfect combination of wrist straps The function of the rfid chip and the sports wristband. Not only can it be used to measure heart rate, calorie consumption, step counting, call reminder, but also can be widely used in all aspects of rfid payment system. Campus, playground, bus, community access control, theme park, card attendance management, food and beverage consumption, medical management, electronic tickets, outdoor activities, telecommunications exhibitions, sports events, etc. The S8 RFID smart bracelet can not only directly use the bus, subway, ferry, taxis and other means of transportation, but also cooperate with third-party payment companies to enjoy the convenient life of “Wrist Pay”. Need a personalized design of the sports wristband, please come to MEIHE .For more details, please email:Sales@mhgyjs.com.